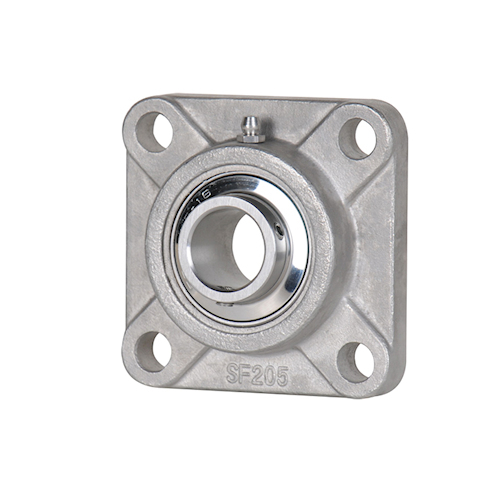 Images for the SSUCF210-32 Flange Bearing are for representation purpose only. Actual product may differ. 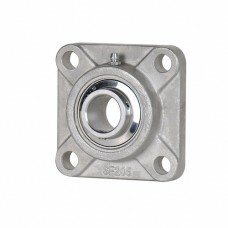 Stainless Steel 4 Bolt flange. 2 inch bore.